Bright, vibrant, and refreshing. 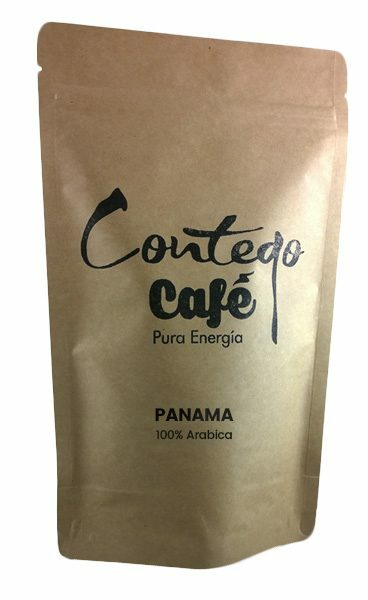 Great honey-process sweetness in a cup that is overall bright and lively. Flavors of honey and chocolate, perfect for lovers of the rare honey-process method of coffee production. Finca Hartmann is a family enterprise, in the 3rd generation and located in Santa Clara, Renacimiento. It consists of 2 farms – Santa Clara Finca Hartmann and Ojo de Agua, located between 1.300 and 2.000 mts above sea level with nearly 100has of forest reserves bordering on the Parque Nacional de La Amistad. 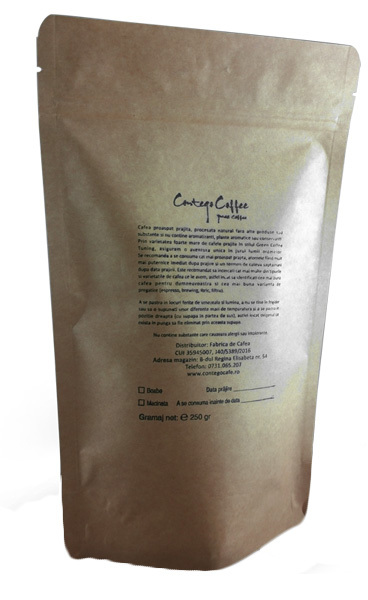 The coffee is grown under the shade of native rainforest trees that have been there for many years. The Hartmanns try not to cut trees, they replant native trees and plantains to maintain the natural cycle and a healthy soil and fauna. Today Finca Hartmann is a family enterprise – each member of the family is passionately involved in the management and performs a different function in the growth, production and tourism of the farm. Coffee for them is a way of living, their culture, their family – a lot of work, but also a lot of love. Their employees come return every year, as do their buyers, because they like their vision: work together with nature, work the land without destroying it. Almost a perfect combination of the washed and natural processes, honey, or semi washed coffee, is a method that is gaining traction among coffee growers around the world. The coffee cherries are pulped, but they are not washed of their mucilage. In some rare cases the cherries may be partially fermented, but as long as a portion of the mucilage remains the coffee is still referred to as semi washed, or honey processed. The coffee is then dried in the sun for the time required to achieve the desired humidity, typically ten days. The coffee is carefully raked and turned to ensure that it dries evenly. Mechanical dryers are almost never used in this process as the sticky mucilage can foul the equipment. Once the proper drying has taken place the mucilage retracts into the bean and leaves a coating that is akin to caramel. The coffee is left to rest in its parchment until it is ready to be shipped to roasters. Cupping Notes: Notes of soft herbs, rich cocoa, almond, nougat and hazelnut with a complex finish. Brewing Tips: Geisha coffees demand the utmost care when brewing – not only are they some of the higher priced coffees on the market, but they have so much to offer that time should be taken to brew properly and enjoy. We recommend preparing Panama Gesha at V60 or Pheonix07.